Condoms are a little bigger. But just a little. We always say that the limit for large runs at 55 mm. And it's just like Ritex qualifying in there. But an XXL condom it is not. 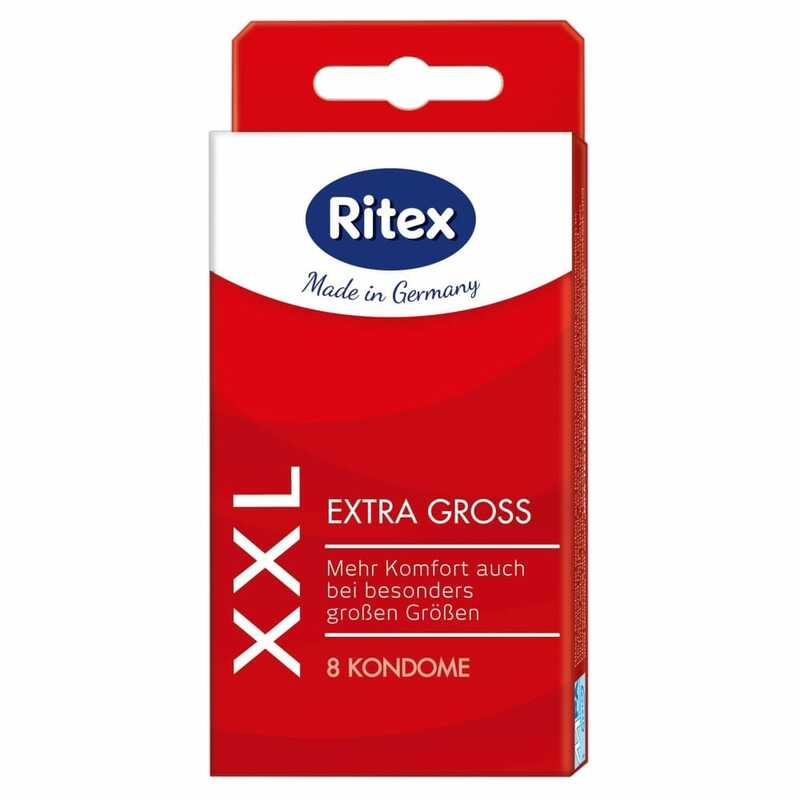 Ritex XXL is for those who think that ordinary condoms are just a little too small.